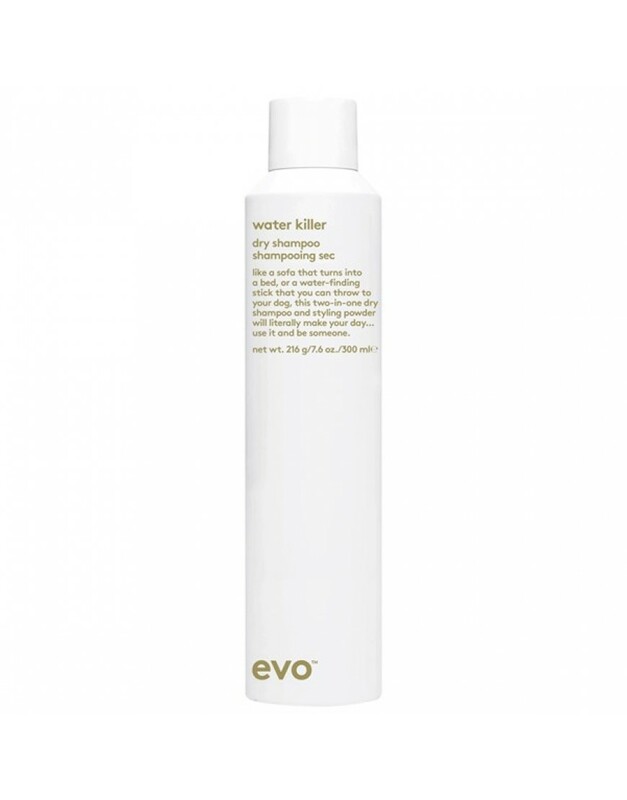 Helps prevent damage to hair through washing and blow-drying. 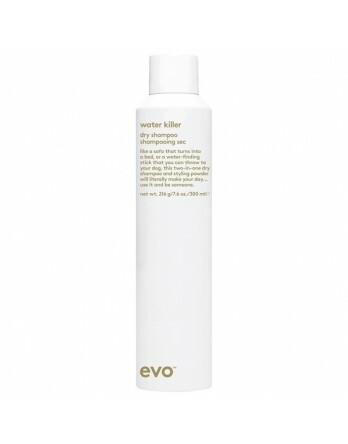 Can also be used as a texturizing styling spray. 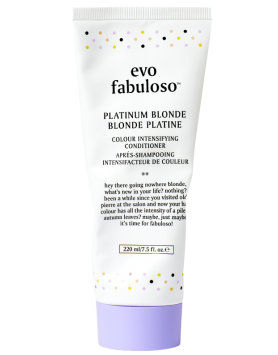 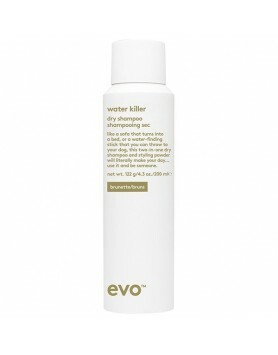 EVO's Water Killer Dry Shampoo - Brunette is a dry shampoo and styling powder in one. 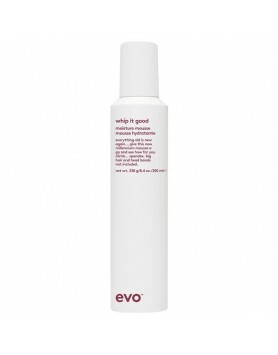 For dark, brun..
EVO's Whip It Good Styling Mousse controls hair and frizz while still allowing movement.A rich, dens..